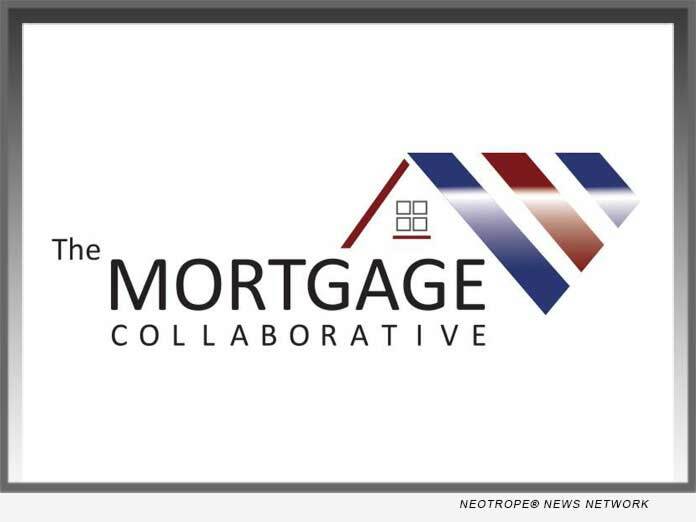 SAN DIEGO, Calif. /California Newswire/ — The Mortgage Collaborative, the nation’s only independent mortgage cooperative, today announced the addition of United Capital Markets, Inc. (UCM), the mortgage industry’s leading outsource provider of dynamic MSR hedging. UCM will provide TMC Lender Members strategic advice to bank-owned and private mortgage companies focusing on MSR investment strategies, balance sheet optimization and the capital stack. United Capital Markets, Inc. (UCM) is the leading outsource provider for innovative risk management services primarily focusing on hedging mortgage servicing rights (MSRs). As a trusted advisor, UCM has deep experience with mortgage origination and servicing operations, mortgage banking accounting, regulatory examinations, capital formation and, of course, hedging MSRs. For hedge clients, UCM serves as a trusted advisor, rather than a counter-party, managing hedge instruments that typically generate income while minimizing volatility. For more information, visit: https://ucm-inc.com.